GIVE YOUR GUESTS THE BEST! Rocky Mountain Roasters carries all your coffee needs for Hotels, Restaurants and Specialty Coffee Shops! 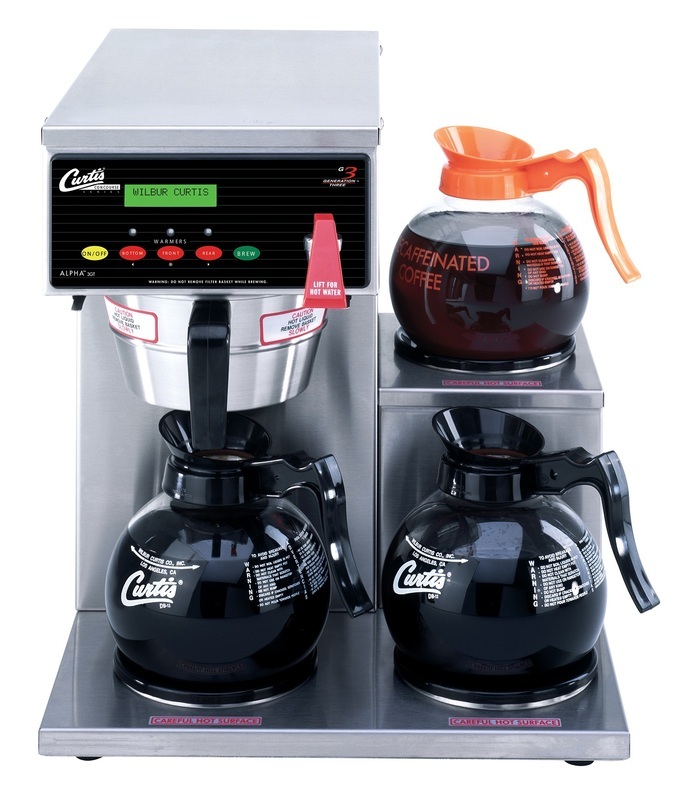 We carry everything you need to for your hospitality establishment - we offer full beverage services including packaged coffee, brewers, cups, stir sticks, maintenance and more! We offer pre-portioned filter packs in two different sizes (19g and 42g) and a wide variety of brewers including four cup, ten cup, and a variety of single serve brewers including Keurig. Complete setups for Continental Breakfasts, including Convention Thermos setups, Liquid Coffee, or Automatic machines. "New" Quisenart single cup Pod brewer and save 35% ON YOUR COST OVER K-CUP. These machines come in single pod or double pod so you can brew 2 cups at once. Now you can offer your guests Medium Roast, Dark Roast, Decaf and Flavoured coffee with the Single cup Pod system. Appealing and economical, Single and Double Pod are becoming a popular choice. Keurig coffee solutions Contact us today! 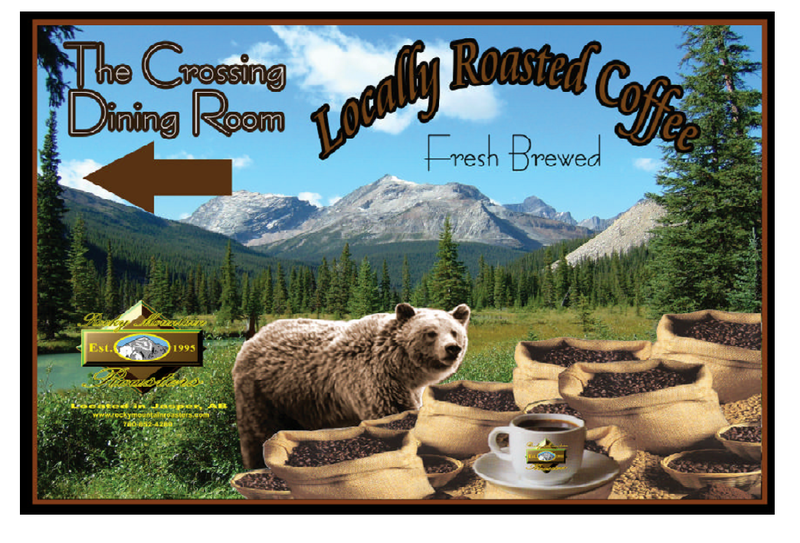 Why Choose Rocky Mountain Roasters? 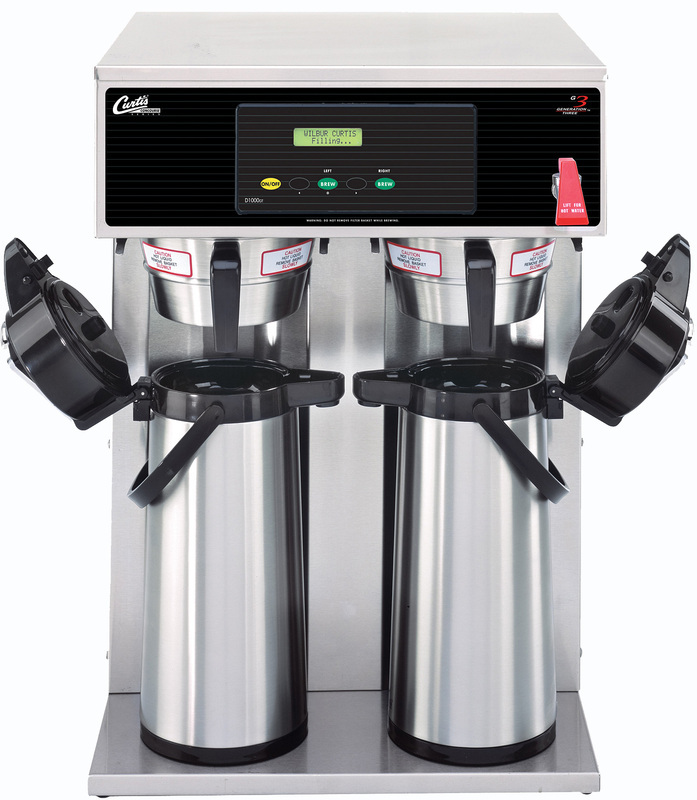 We offer full coffee solutions for your coffee shop or restaurant. Including packaged coffee, brewers, grinders, cups, stir sticks, flavoring, maintenance and more! We carry a wide range of coffee options to provide you with the variety your customers demand. We also offer custom signage and coffee consultations. Contact us today to find out how we can help! We have a wide range of brewing equipment, grinders and supplies. From low to high volume brewers, we have a variety of ways to prepare your coffee. To serve your coffee we have glass pots, thermal pots and one cup solutions. We also provide all the extras such as, sugar, stir sticks, paper cups, sleeves etc. 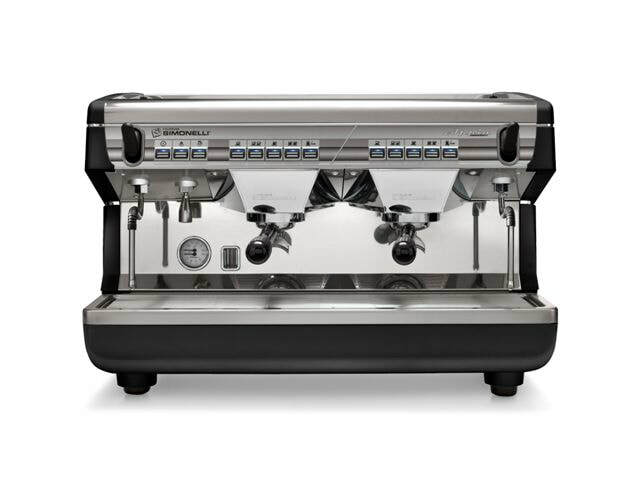 We have a complete range of Espresso machines available at different cost levels, from inexpensive to high end fully automatic. Please contact for pricing. The most advanced Super Auto on the market. This Espresso machine can produce up to three milk based drinks a minute and 350 drinks per hour. For beverages other than coffee we offer Granita, Juice Mixes, Hot Chocolate and many different Brands of Tea’s and Flavoured Syrups. We also have all of the related equipment.